A premium epoxy ester modified acrylic primer. Designed for use over concrete tilt-up, masonry and plaster surfaces. Promotes adhesion and resists alkali and efflorescence. May be used on surfaces that have tested 12 or lower on the pH scale. 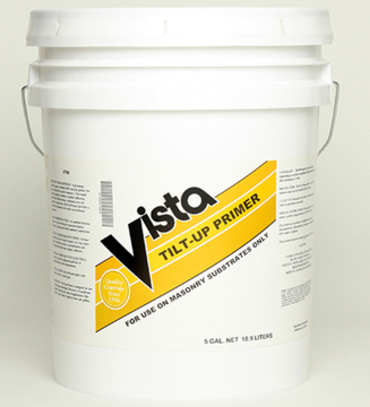 Recommended Uses: Interior / exterior primer on new tilt-up, concrete, stucco and other masonry substrates.